The Andratx Market Special Bus is now the 811. It runs Wednesday mornings from Palmanova via Magaluf, Santa Ponça, and Paguera, to Andtatx. 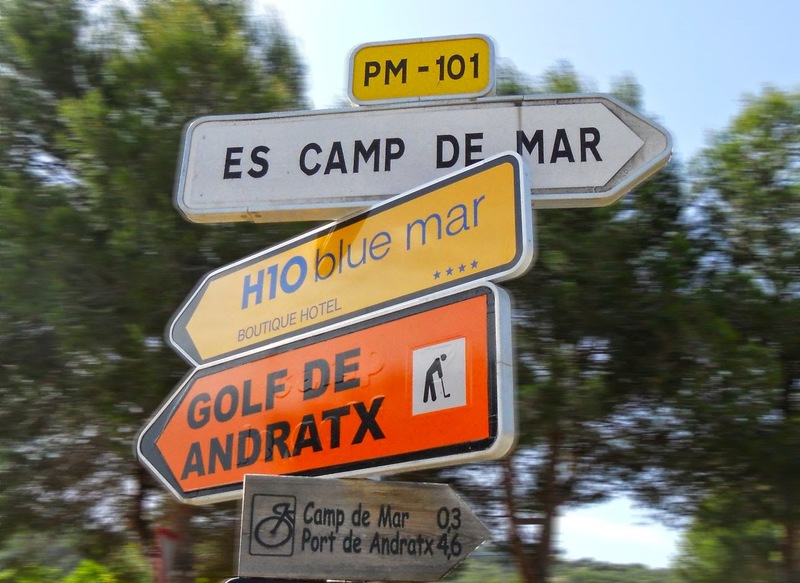 Expect it to be full when it pulls into Camp de Mar. The Camp de Mar ice cream cafe above the supermarket at the back of the Playa hotel closed in October and will not be reopening. Likewise, the mini-supermarket on the beach under the Playa hotel was not open last week but could be during peak season - watch this space. Fernando's car hire has moved, and is now next to Meson el Quijote. His original shop opposite the Playa is under new management and has been revamped. It is also open for car hire and bike rental so do compare prices and haggle if necessary. Unfortunately, building work on apartment complexes next to the Dorint and the H10 Blue Mar hotels continue apace. Expect noise during working hours.